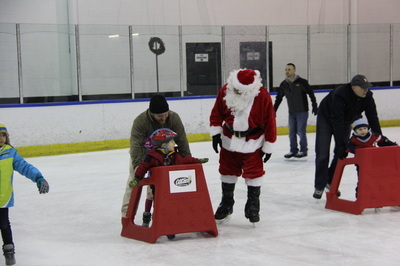 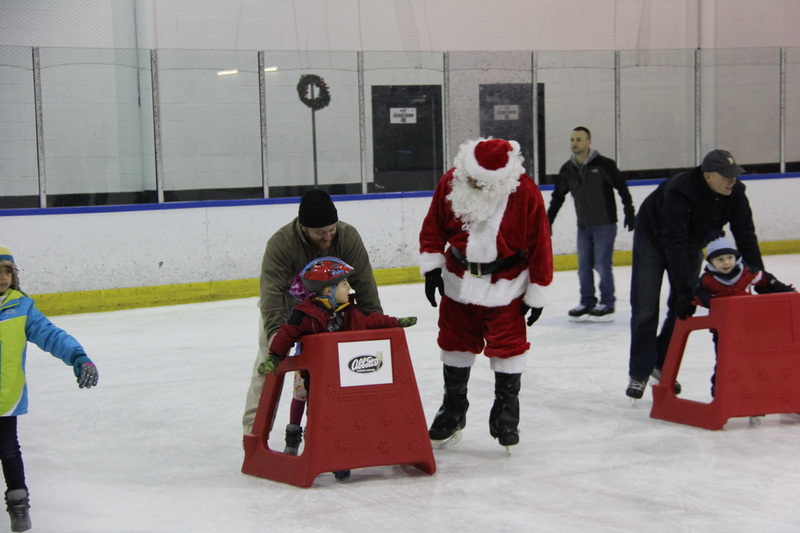 Each holiday season, Bill Gray's Regional Iceplex hosts this annual event, featuring the Big Man himself - Santa Claus! 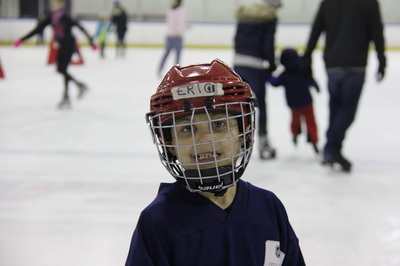 During this popular ice skating event, families will have an opportunity to hit the ice to holiday music and festive holiday decor. 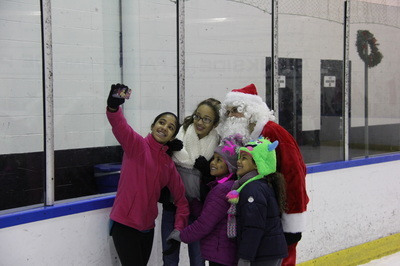 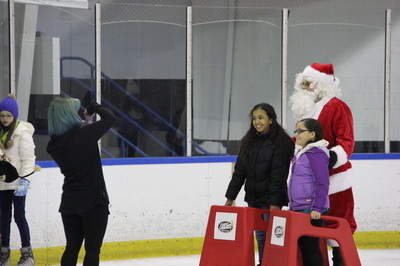 Santa Claus will be on the ice skating alongside all guests, providing all children an opportunity to give him their holiday wish list, and take photos with him (Santa loves selfies!). 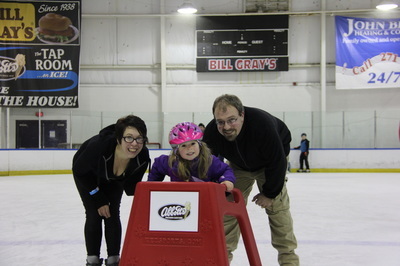 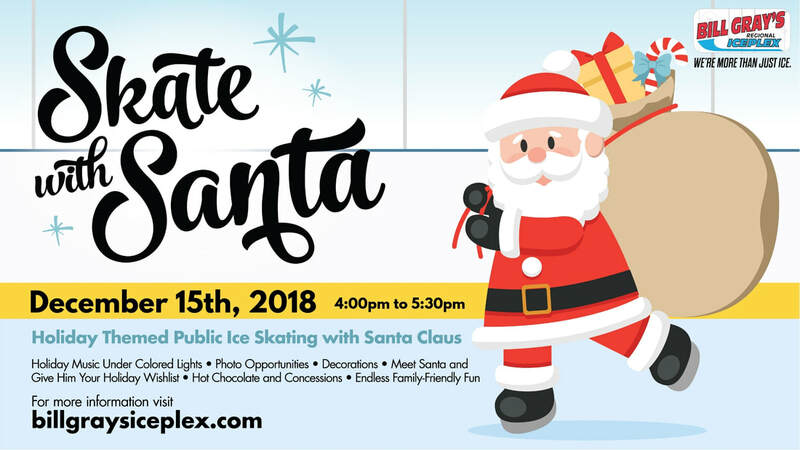 ​Admission for this special event is $8.00 for adults, $4.00 for children (12 and under), rental skates are available for $4.00 per pair, and ice scooters are available to rent for $4.00.